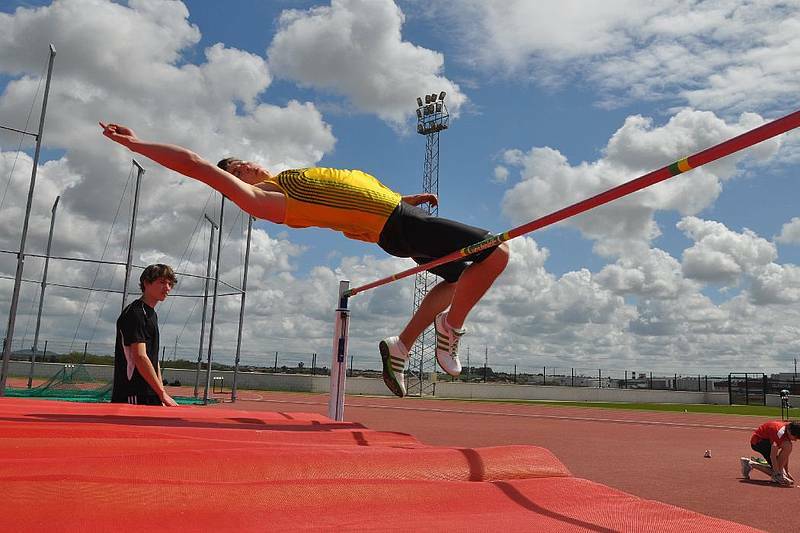 Chiclana offers to the athlete the best conditions for practicing any type of sport. The nice climate during the whole year together with a excellent offer of high standard hotels are a perfect combination with the variety of natural surroundings (wide pine woods, more than 8 km of beach (la Barrosa), many routes through the salt flats and natural parks). 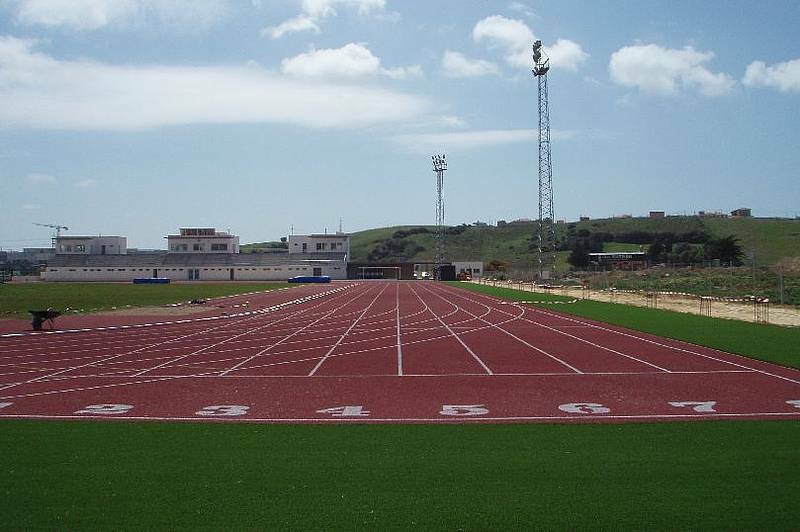 Also during the last years Chiclana converted to a reference between athletes of international standard thanks to the new municipal stadium for athletics whose facilities fullfill the homologation of I.A.A.F in class 1. The facilities are just 7 km away from the hotels in Novo Sancti Petri. Well known atletes as Viktor Rothlin, from Switzerland, who became in 2010 European Champion in Marathon before Chema Martinez from Spain or the famous long distance runner Luminita Zaituc (retired since 2009) chose Chiclana as a training center preparing international challenges. Last year, Irina Mikitenko (Germany) and Andrea Mayr (Austria) entre otros, han elegido Chiclana para preparar su participación en la marathon de los Juegos Olimpicos de Londres (Julio-Agosto 2012). - Tracks and stretching areas on artificial grass. - Discus and hammer throw. - 2 Areas for long jumps. 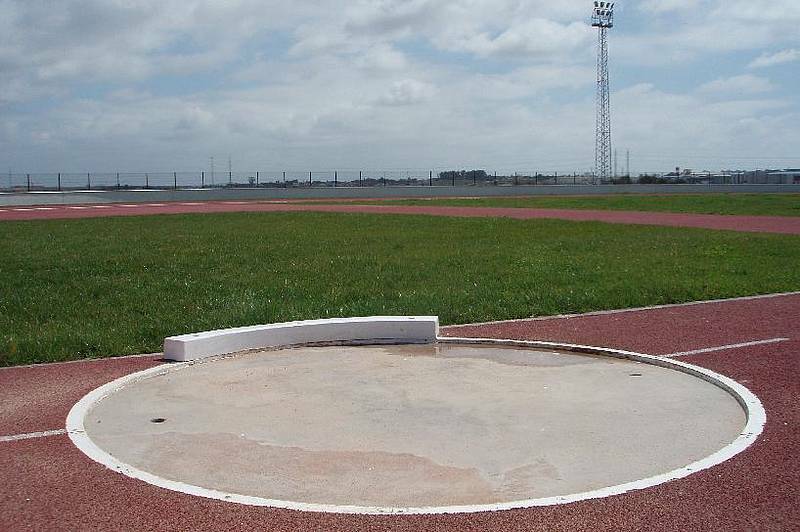 - Area for high jumps. - Area for weight throw. - 2 Paths for pole vault. 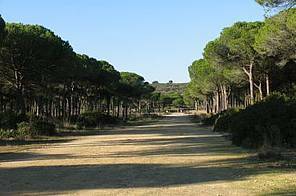 The pinewood is located at 100 m distance from the sea shore of the beach La Barrosa, whose open terrain is unbeatable for cross country running. - permanent circuit for cross country running with 3000 m rope. Pinewoods "Pinar del Hierro y la Espartosa"
These beautiful pinewoods are situated very close to the stadium and in the past various athletic and cycling competition were held there. Also some natural walks start there. - permanent circuit of cross country running with a 2.950 m rope. 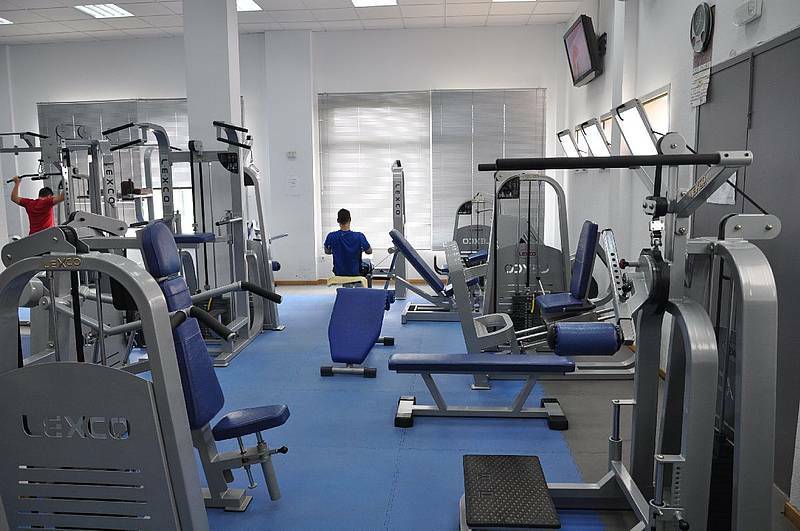 - circuit with pieces of sport equipment. - Sport equipment: goals, baskets etc.